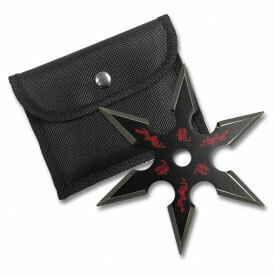 Shuriken, commonly referred to as ninja stars or throwing stars, are arguably the most popular weapon used in Ninjutsu. 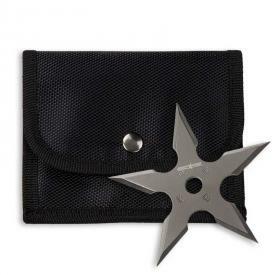 In the past, shuriken were typically considered to be a secondary weapon to the sword, and were not generally considered to be a killing weapon. 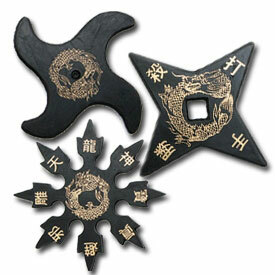 Ninja stars were commonly used to slow down attackers or used as a distraction. 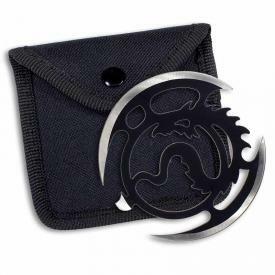 There is even evidence that ninjas sometimes partially buried throwing stars in the ground as a way to maim their attackers when stepped on. 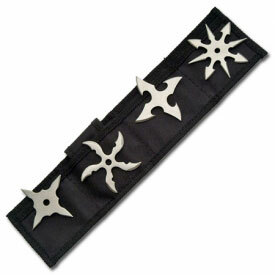 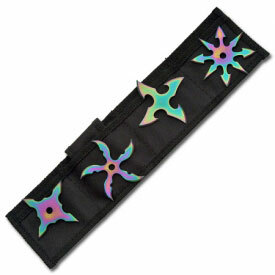 Shuriken come in many different weights, sizes and styles. 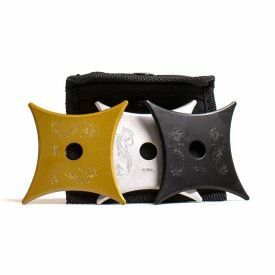 In Japan, ninja stars were initially made from everyday items like nails, knives, and plates of metal, which is one of the reasons why you can find such a large variety of ninja throwing stars. 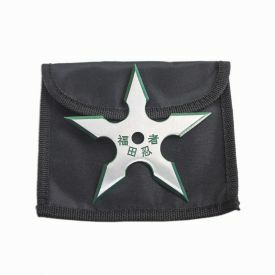 While each instructor has their own favorite type of ninja shuriken that they prefer to throw, the general design of the bladed star allows for new styles to be developed all the time. 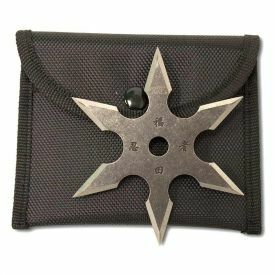 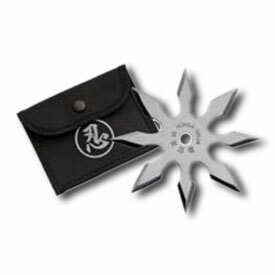 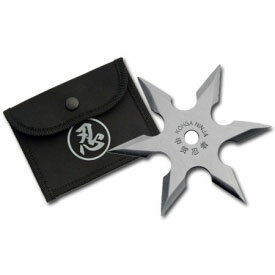 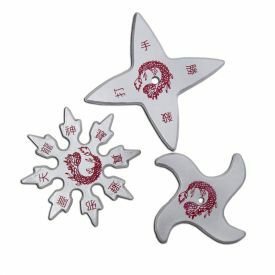 One of the things that makes KarateMart.com so great is our large selection of unique shuriken that you won't find anywhere else. 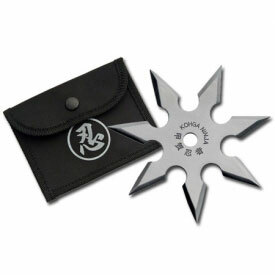 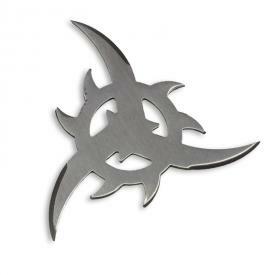 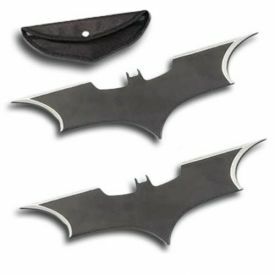 We even have Batarang style throwing stars that are perfect for backyard fun! 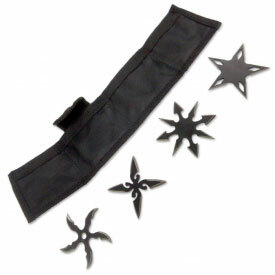 We try to carry a good selection of inexpensive ninja stars for sale that you can use to practice without feeling bad if they get damaged. 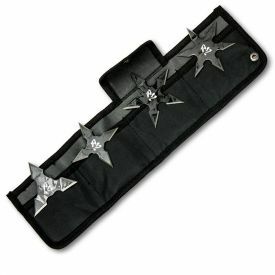 Looking for another style of throwing weapon? 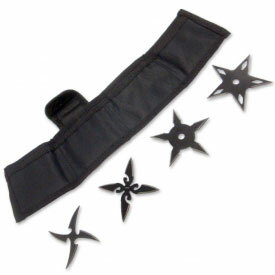 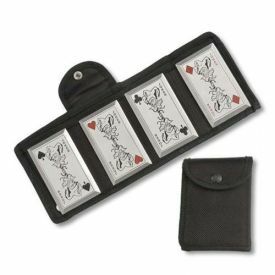 Head over to our selections of Throwing Spikes or Throwing Knives. 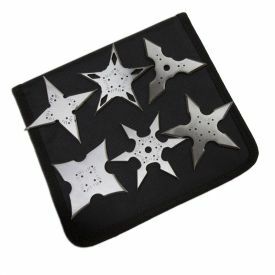 We know you'll find something to add to your order! 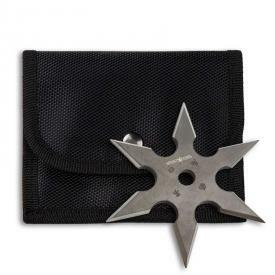 Still can't find what you're looking for? 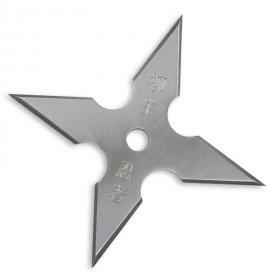 If there is ever any ninjutsu equipment you need but cannot find on our website, please let us know so that we can try to find it for you. 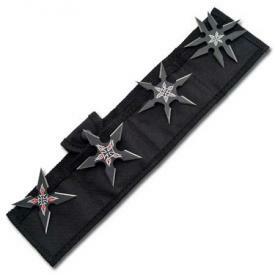 We love to help!